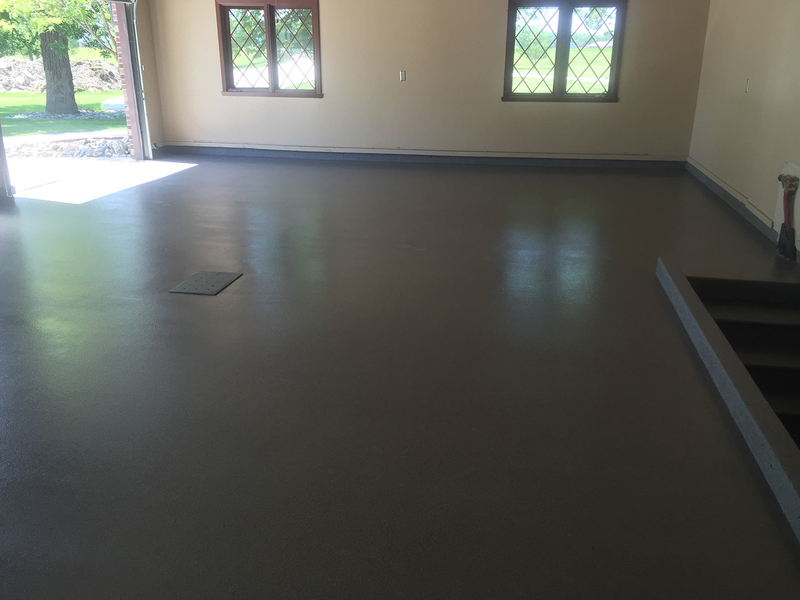 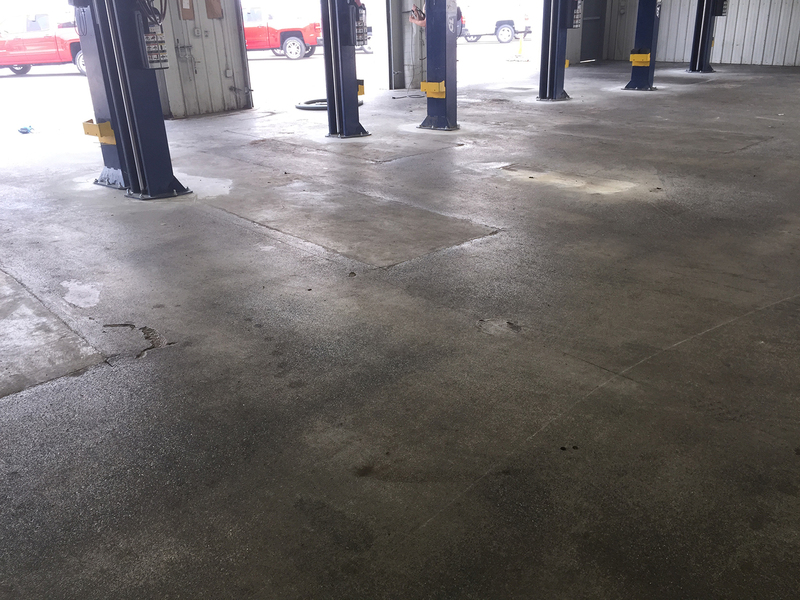 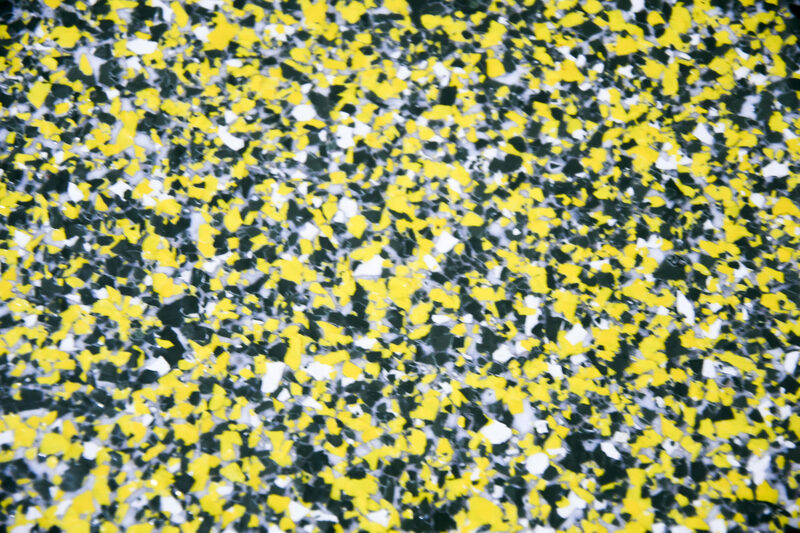 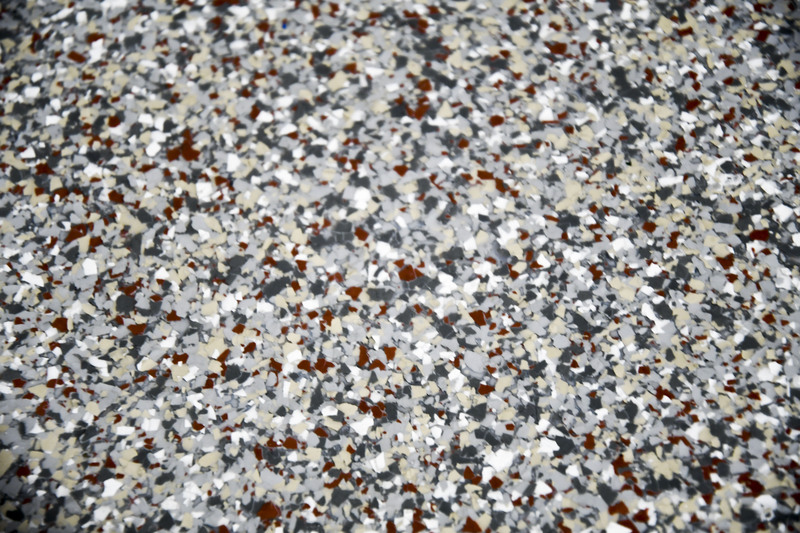 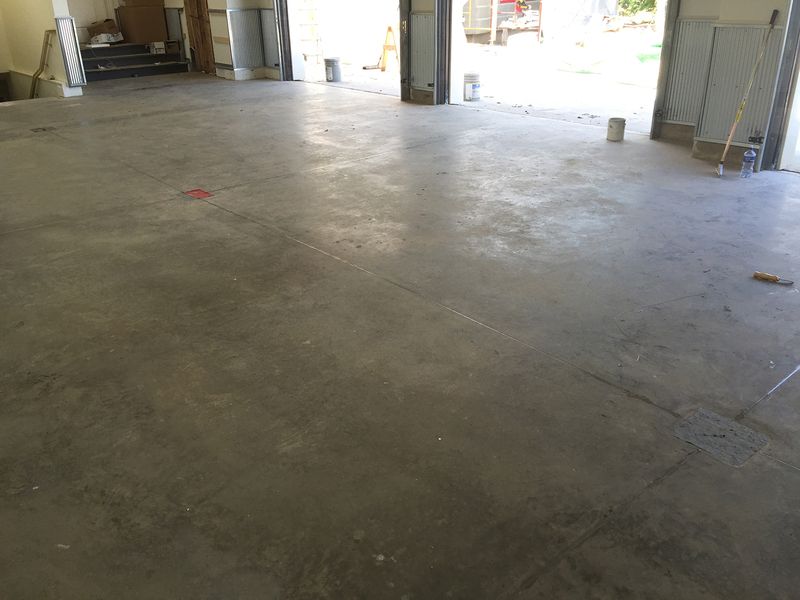 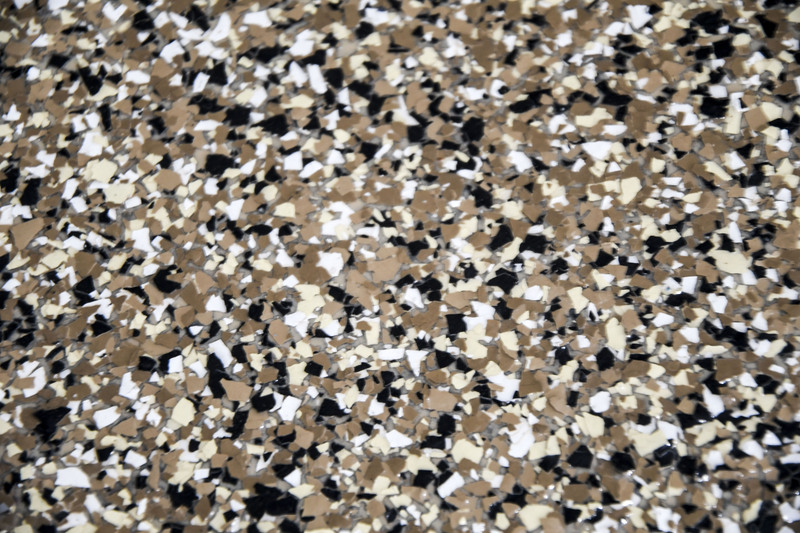 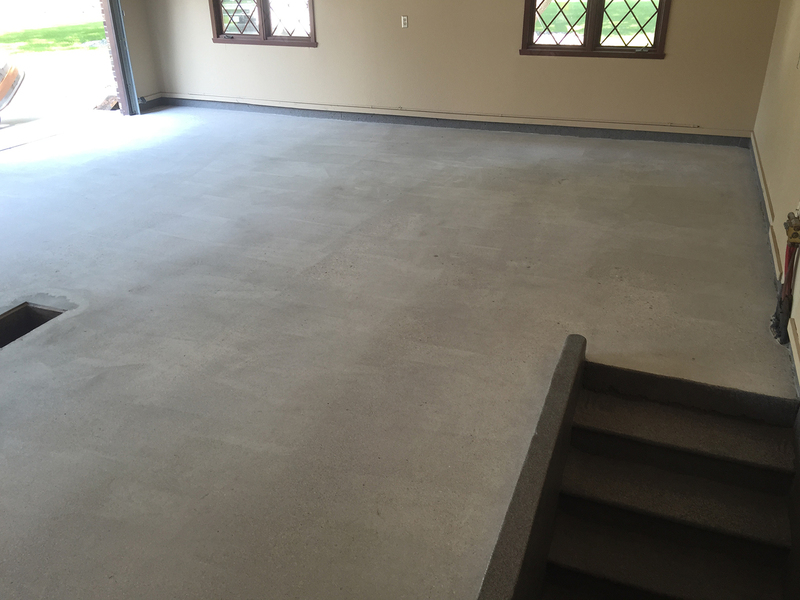 All Finish Concrete specializes decorative floor coatings in many different styles. 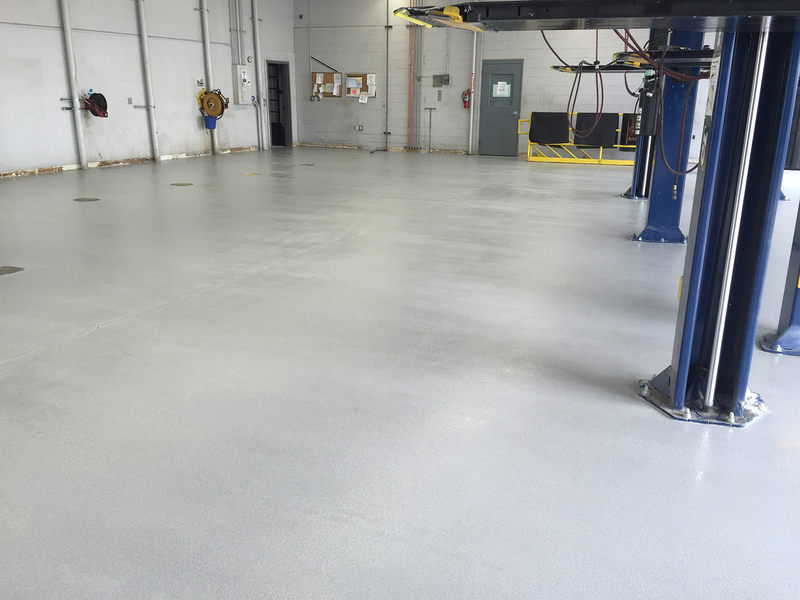 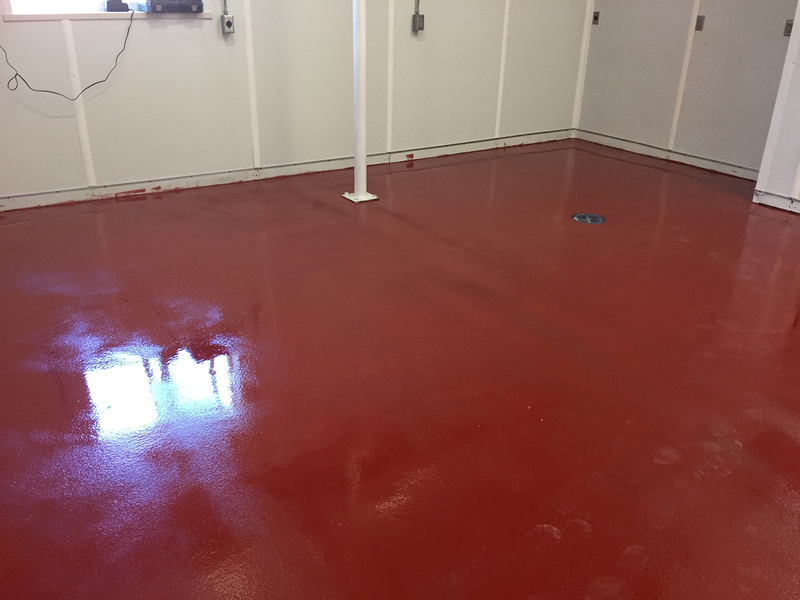 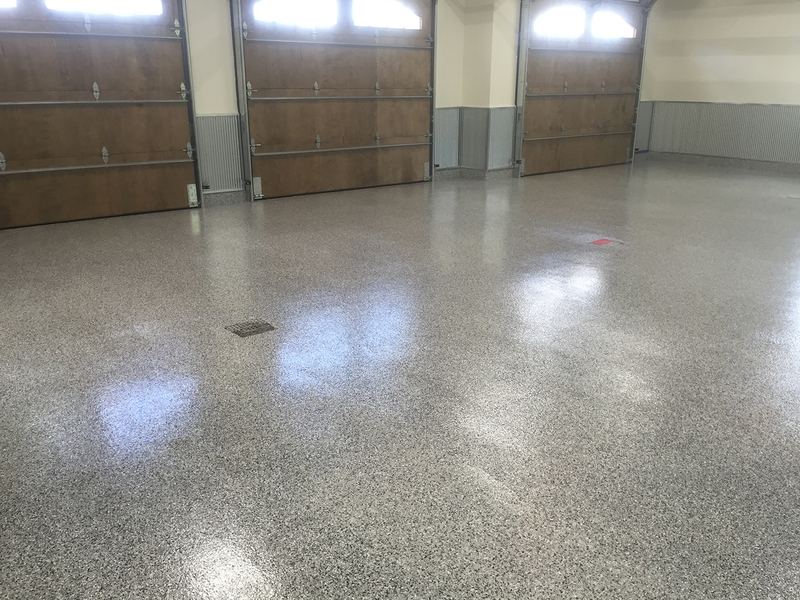 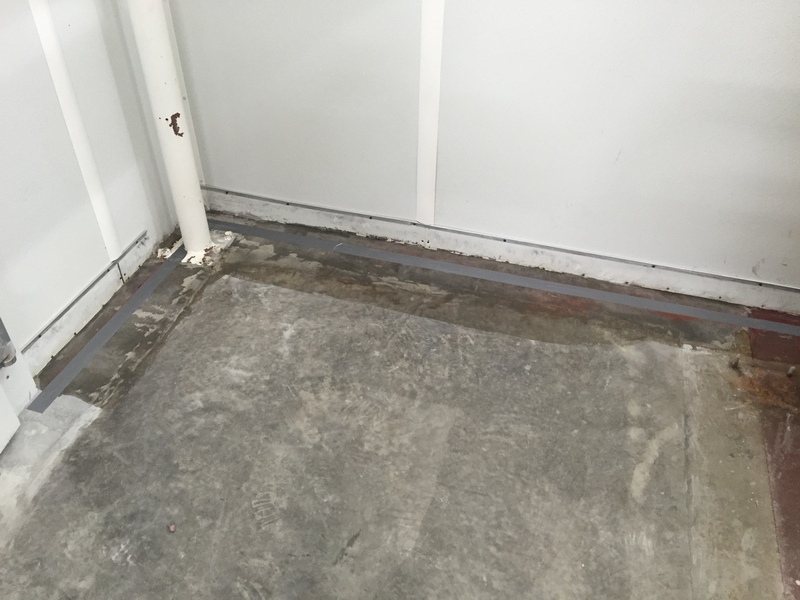 Anything from epoxy/urethane to polyaspartic with a broadcast applications. 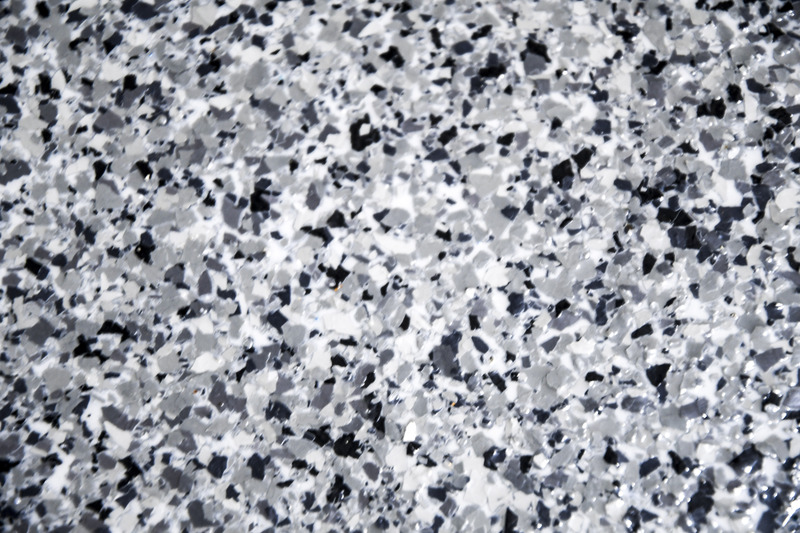 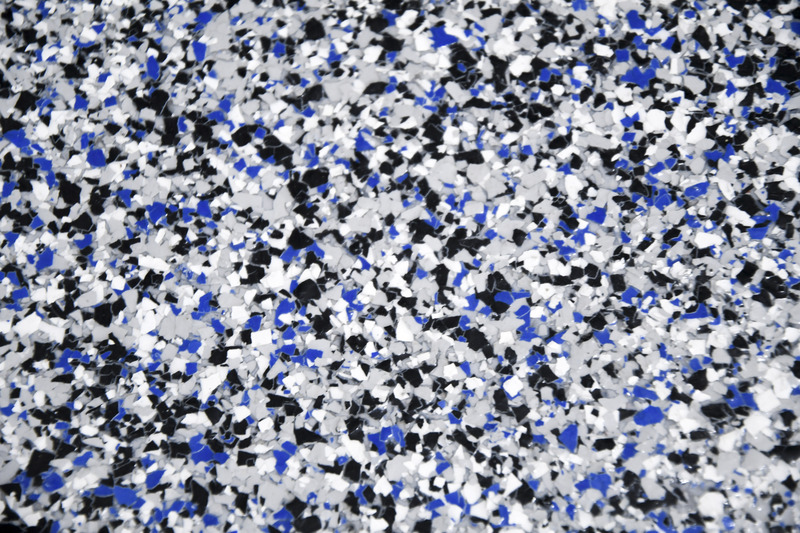 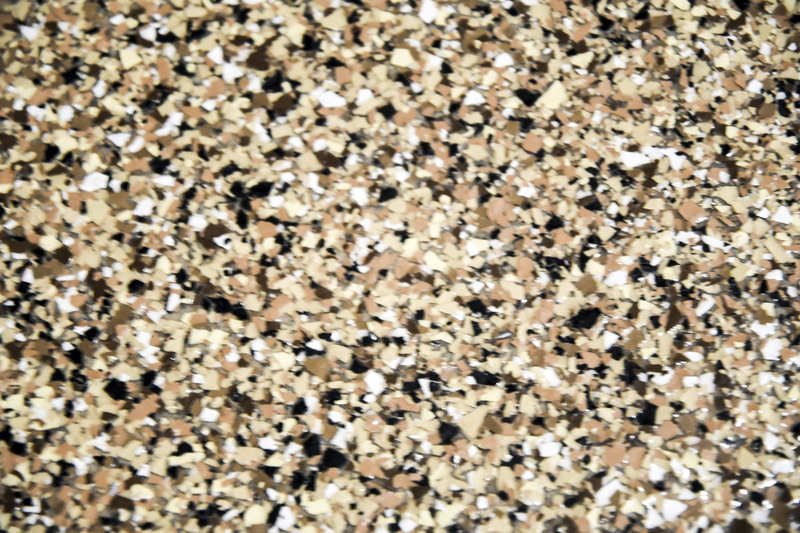 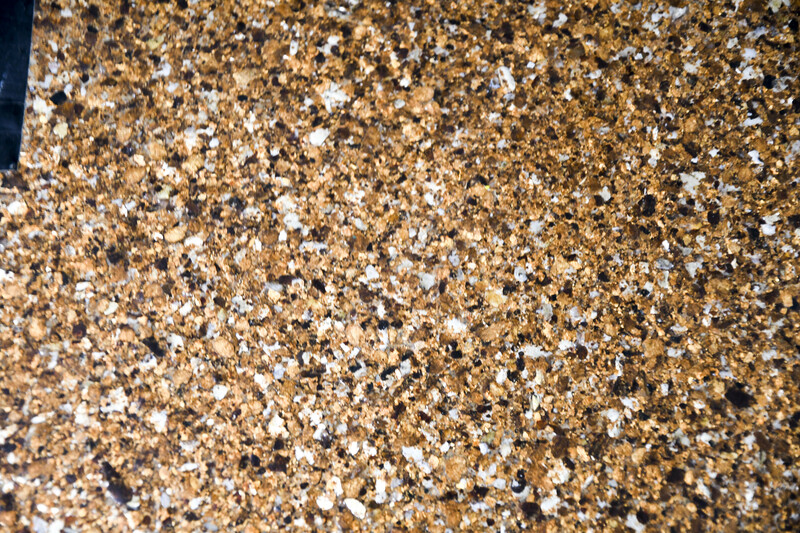 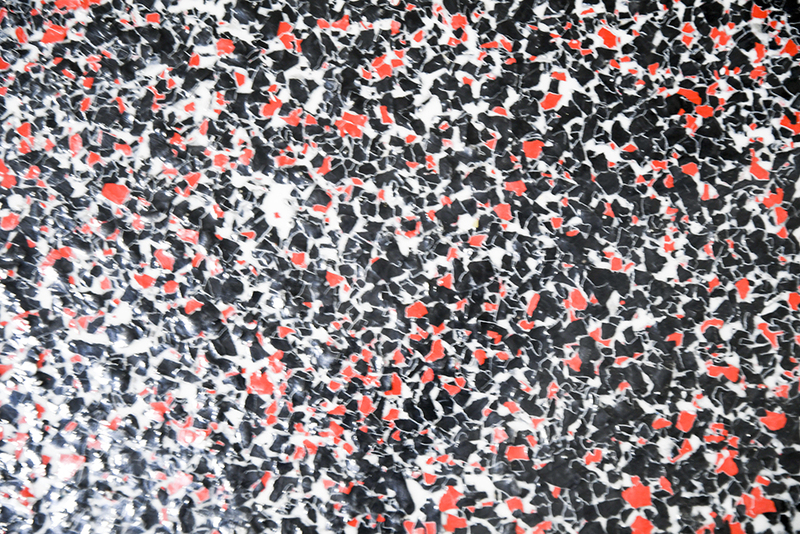 Coatings come in various styles, textures, and colors to fit your project.